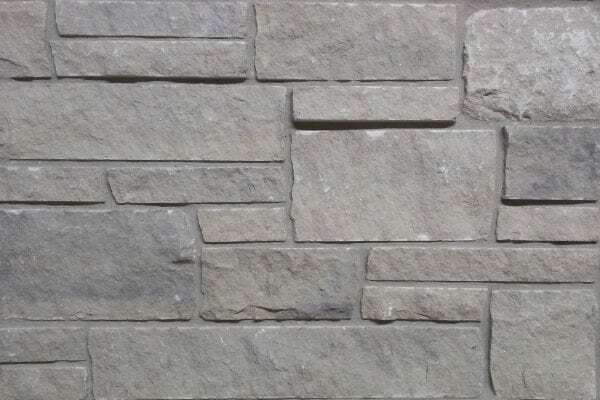 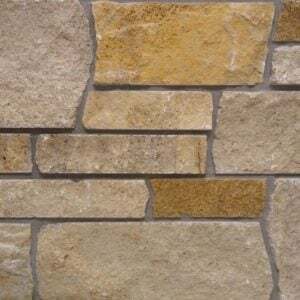 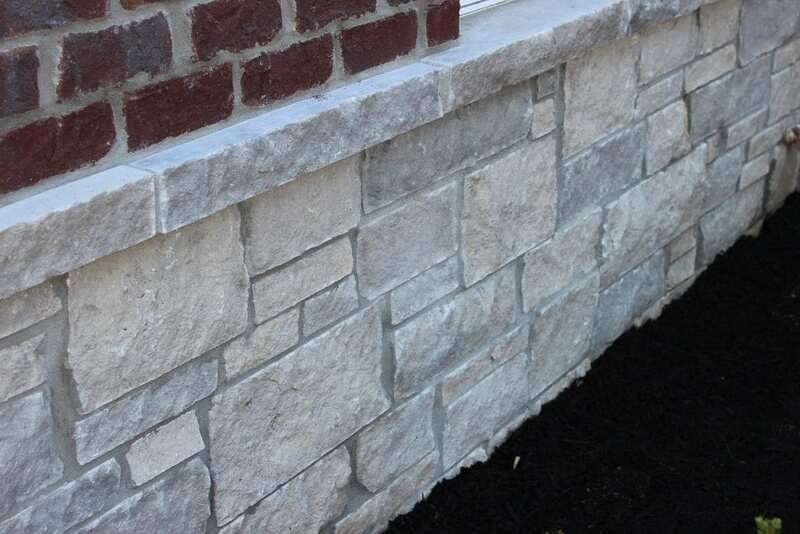 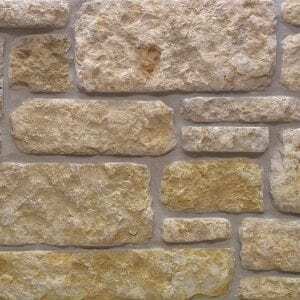 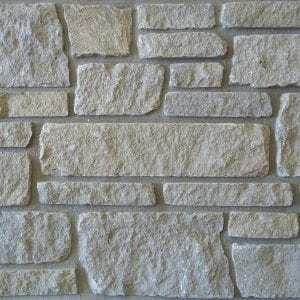 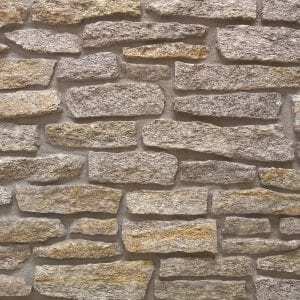 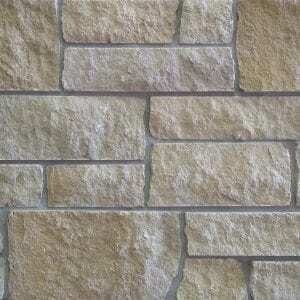 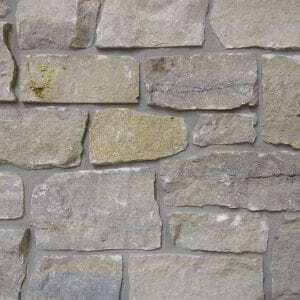 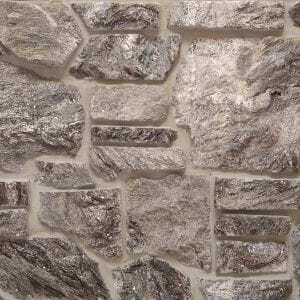 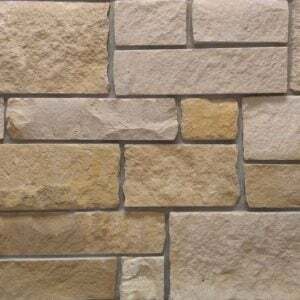 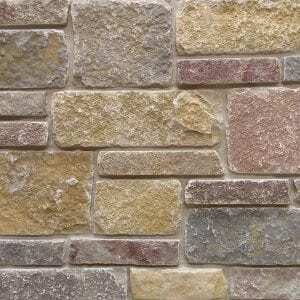 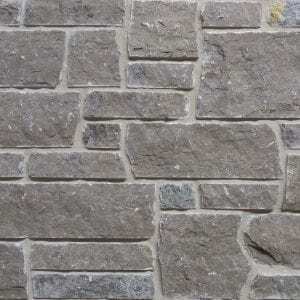 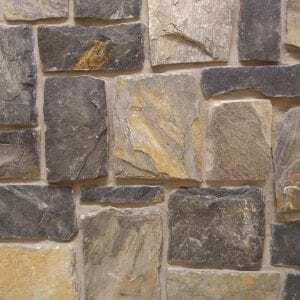 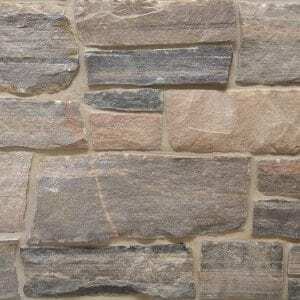 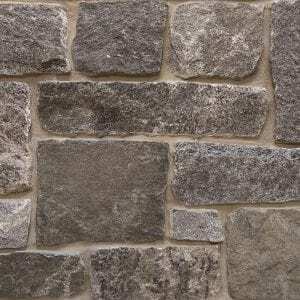 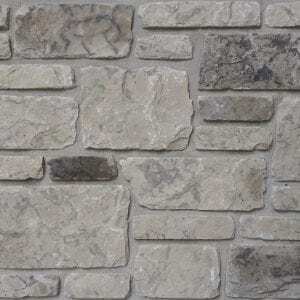 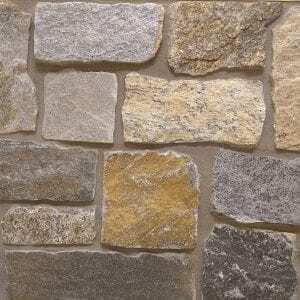 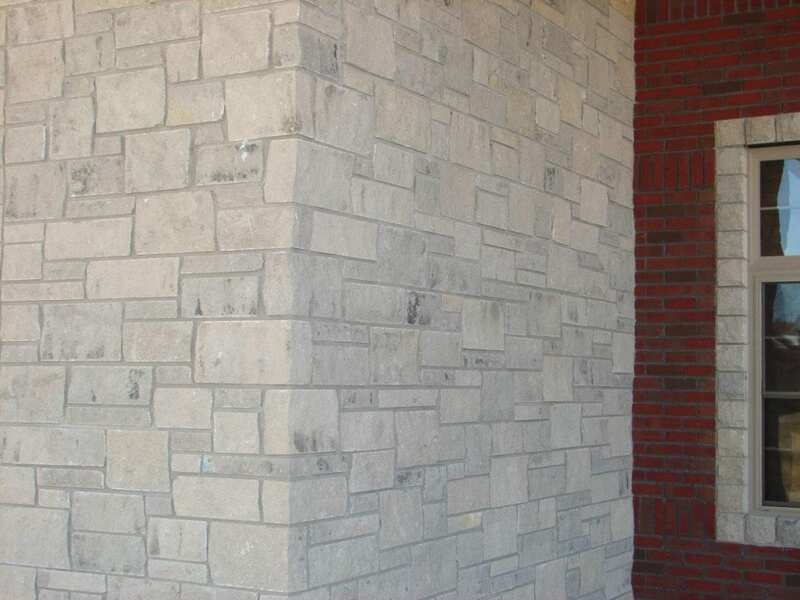 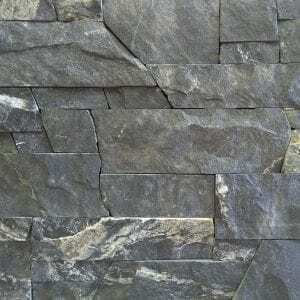 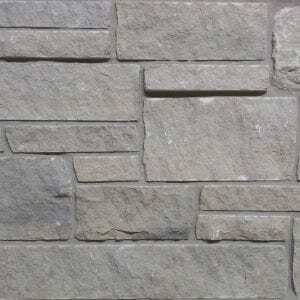 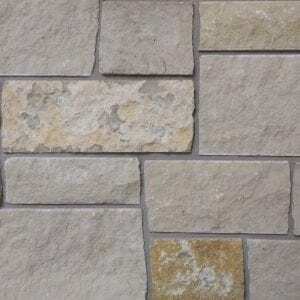 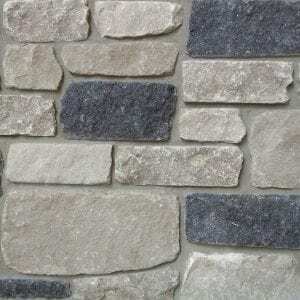 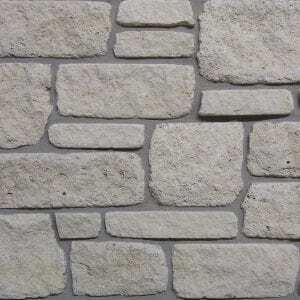 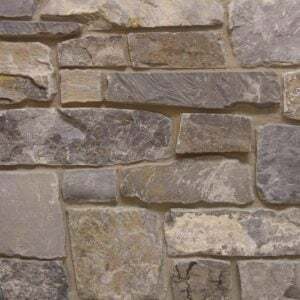 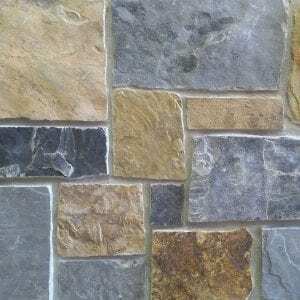 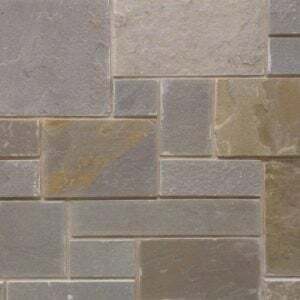 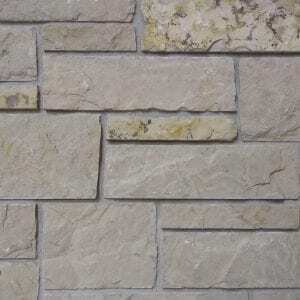 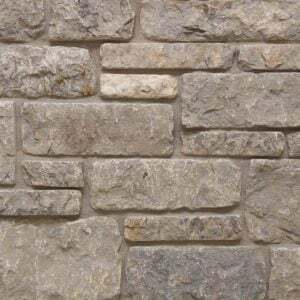 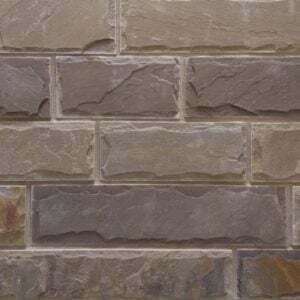 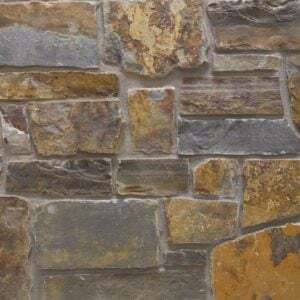 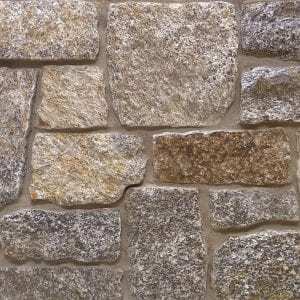 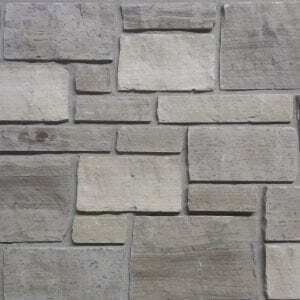 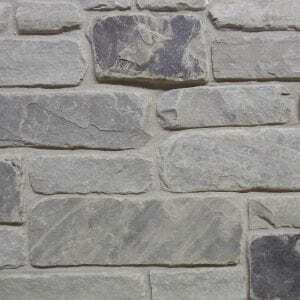 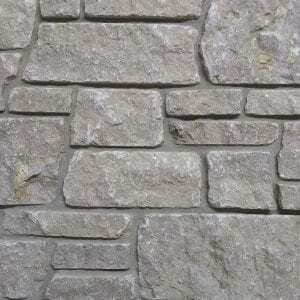 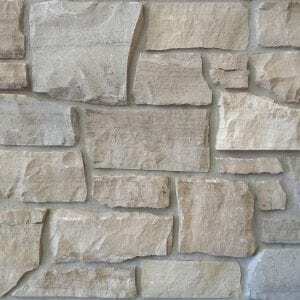 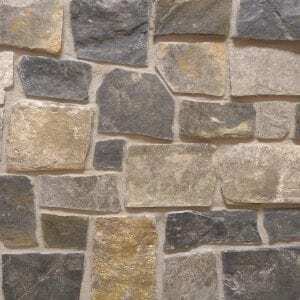 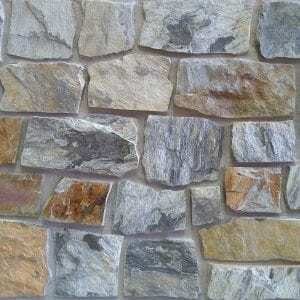 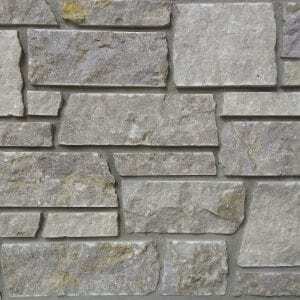 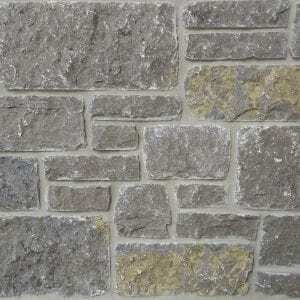 Silver Cloud Dimensional Real stone veneer brings a subtle range of grays to your stone project. 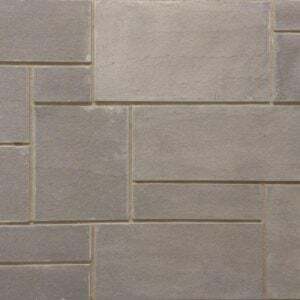 Silver Cloud is great for small projects like fireplaces and accent walls. 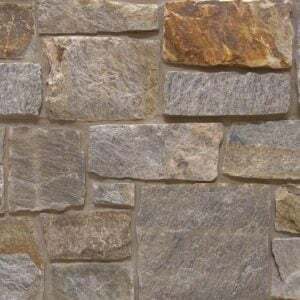 The various textures and rugged, rectangular shapes will also work well on larger projects like residential siding and chimneys. 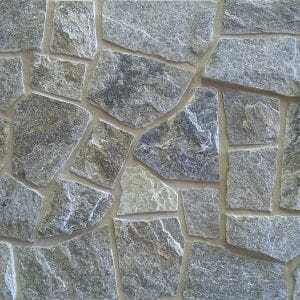 Silver Cloud stone will add a natural, earthy texture and calming feeling to any décor. 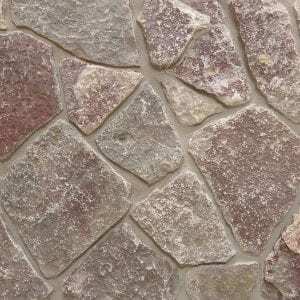 Adding artwork, antiques, or even modern electronics will help contrast the neutral colors of Silver Cloud stones.